Whakatakapokai, Auckland’s Care and Protection Residence, is the first in NZ to open a bicultural roopu for mokopuna in care. Taonga Whetuu kaupapa Maaori roopu, or ‘star treasure’, “provides a service that will respond to the cultural values, education needs and future aspirations of mokopuna in care, and work alongside their whaanau, hapuu and iwi,” says O’Dell Toi, Whakatakapokai Cultural Advisor. The newly refurbished roopu, attached to the residence’s marae, sits outside the gates and has become a part of the residence’s continuum of care, Nga Pou Manaaki, providing six beds to mokopuna who choose to be a part of the programme. Taonga Whetuu operates under the Indigenous and Bicultural Principled Framework of Te Toku Tumoana and the Porowhita Maia model (circle of courage), and it’s expected mokopuna will spend six months completing the programme where both living and education will incorporate the principles of Tikanga, Rangatiratanga, Wairuatanga, Kaitiakitanga, Te Reo, Whakapapa, Whakamanawa, and Manaakitanga. As each mokopuna achieves an understanding of the principles, they receive a badge to add to their dress jacket/blazer in acknowledgment. 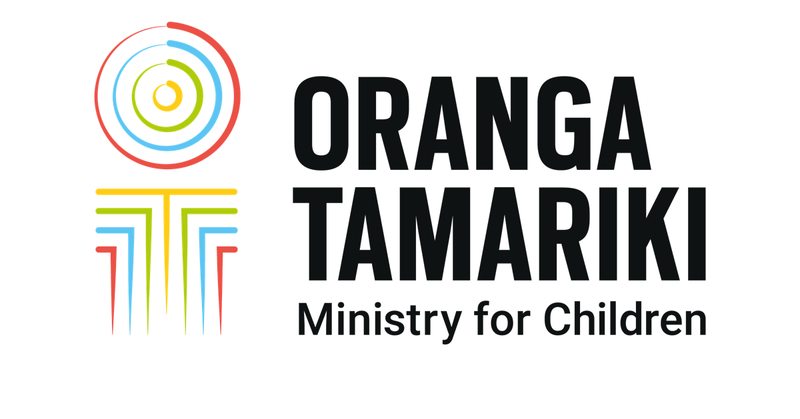 “For us here at Whakatakapokai and within the roopu of Taonga Whetuu, our aim is to educate and support mokopuna of Oranga Tamariki, within a bicultural environment, intrinsically within a tikanga Maaori lens,” says O’Dell. Whaanau can be invited to share kai, to korero, to spend precious time together and in the immediate future to stay overnight in the whaanau wing if they choose, to help develop relationships with their tamariki and mokopuna. O’Dell says he and the team at Whakatakapokai are committed to growing and developing the roopu to meet the needs. “We have to get it right - the more we get it right the better it is for our mokopuna,” he says. "We have to get it right - the more we get it right the better it is for our mokopuna"
“The opening of Taonga Whetuu is utterly consistent with the vision of the 1995 legislation and is in advance of the new additional legislative provisions; a fundamentally different approach that is committed to delivering better for our Maaori tamariki,” says Children’s Commissioner and guest speaker, Judge Becroft at the opening. “It's been a vision that you’ve had - and you’ve carried that kaupapa strongly and put it into action, which we’re all really excited about. I hope the national plan can embed this type of approach in every residence," he says. Also attending the official opening were staff from across Oranga Tamariki, whaanau of mokopuna in care and representatives from Waikato-Tainui and mana whenua of Whakatakapokai as well as others from the community.